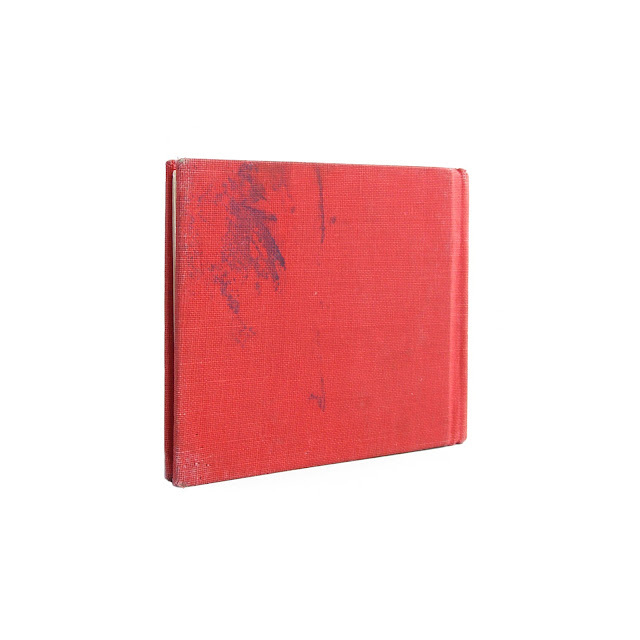 This vintage miniature children's book is bound in red cloth boards, with silver lettering on the front and spine. Mild edgewear to covers; one "Withdrawn" stamp, rear cover soil, gift inscription; mostly a clean, bright copy. 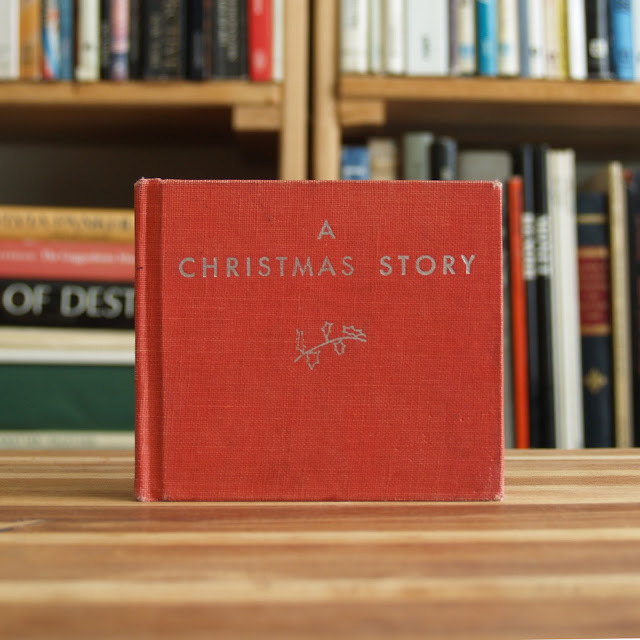 A charming little tale of a girl who goes searching for a Christmas star to trim her tree. 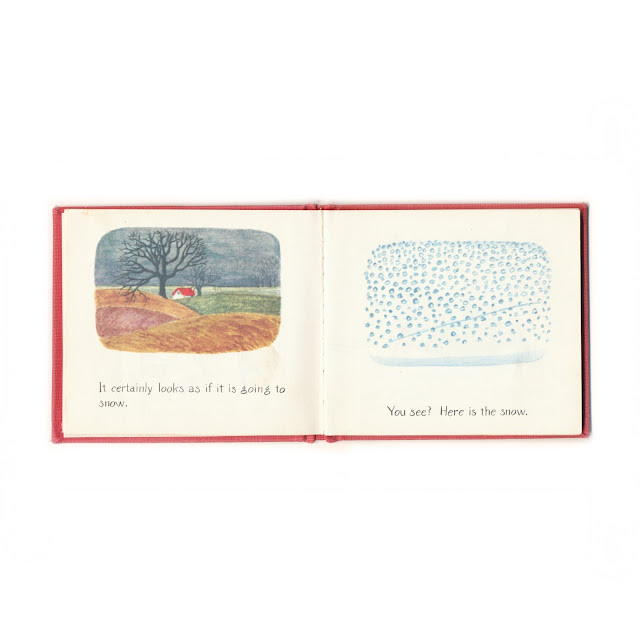 Lovely color illustrations throughout. Approx. 30 pages, 4"x4".